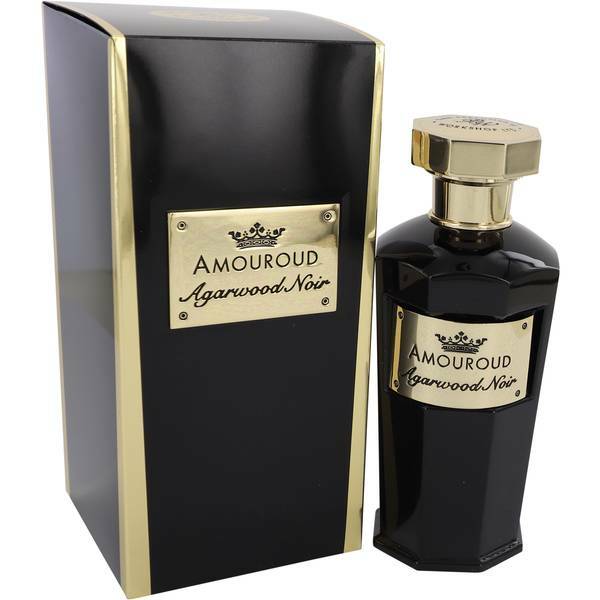 Agarwood Noir Perfume by Amouroud, Agarwood Noir fuses a classic Arab scent with white floral notes for an unforgettable, alluring scent suitable for both men and women. This 2016 release has a touch of fruit, heady florals and an animalic base. Top notes of pink pepper, apricot and saffron combine into a rosy fruitiness with a spiced feel. Middle notes of French rose, jasmine and jasmine sambac create a lushly floral center to contrast with the deeper, more intense base. The earthy, faintly Read More Read More balsamic base notes are oakmoss, olibanum, leather, and vanilla for a warm, smooth contrast that heightens the other notes. 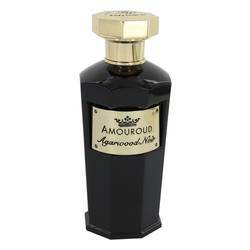 Amouroud is a fragrance house based in the United States, with its first releases dating back from 2016. Its 13 perfume releases were made in collaboration with a range of perfumers. It is owned by the parent company Perfumer’s Workshop, and this offshoot brand specializes in wood notes and herbal scents that evoke an instinctive response. All products are original, authentic name brands. We do not sell knockoffs or imitations.